A fractional CFO is an experienced CFO who provides services for organizations in a part-time, retainer, or contract arrangement. This offers a company the experience and expertise of a high-end CFO without the in-house cost—salary, benefits, and bonuses—of a full-time CFO. Unlike a full-time CFO who oversees and maintains all general financial strategy or an interim CFO who performs CFO duties before or between CFO hires, a fractional CFO’s duties are typically on a project basis and specifically tuned to the company’s particular challenges or goals. What Does a Fractional CFO do for a Company? 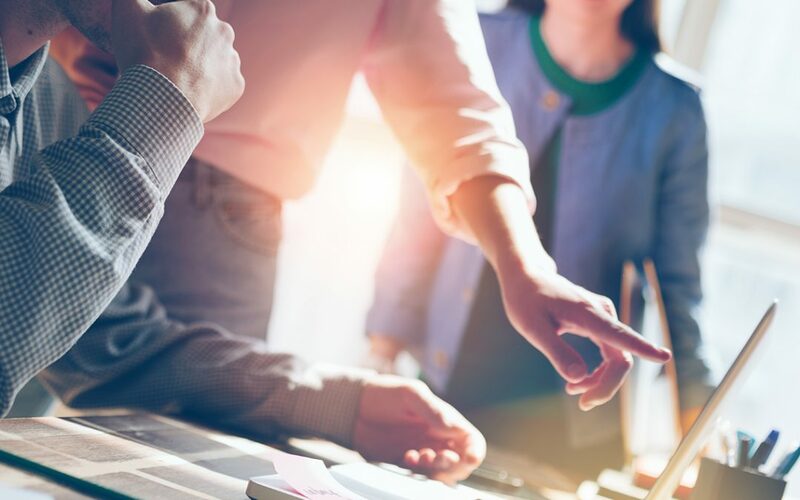 Fractional CFOs most commonly partner with companies to help overcome financial challenges, achieve growth, optimize strategy, implement systems, raise capital, or navigate an audit or transaction. Fractional CFOs are often brought into an organization when there are financial challenges that the company’s existing team does not have either the skills or manpower to overcome. In many cases, a company does not have an in-house CFO. In some cases, however, the company may have an existing CFO, and the fractional CFO acts as a partner or advisor or helps lead separate projects such as raising capital or navigating an audit. Fractional CFOs are also helpful in optimizing or implementing more forward-facing financial visibility. While many financial professionals such as bookkeepers, accountants, and controllers are tasked with keeping past and current finances organized and well-documented, a CFO focuses on the future. A fractional CFO helps determine how to get you from where you are to where you want to go. Growing a business requires strategic use of capital. For many fractional CFOs, one of their most important contributions will be providing a financial forecast that will act as a blueprint to achieve the growth in the most efficient, accelerated, and sustainable way possible. With a short-term (next 90 days), mid-term (rest of this year), and long-term (next 3-5 years) view of the business, a company can better anticipate its trajectory and cash position or requirements. It can make it easier to manage through the lean times, help determine when and how to secure loans or investments, anticipate future owner compensation, and help plan and prioritize future business decisions such as staffing, production, geographical expansion, etc. Fractional CFOs are also helpful in scaling a business, ensuring profitable growth as the business becomes more complex. This work involves reinventing the tools, processes, and vendor relationships the business uses to deliver value to an ever-growing and increasingly diverse set of customers. This is often called “bridging the chasm”, as most companies start to see declining margins and increasing headaches as they grow revenue past a certain threshold. The philosophy of “What got you here won’t get you where you want to go” is ever-present in business once past the initial start-up phase. Businesses launch additional products, open new territories, open additional locations, transact in new currencies, and deal with increasing regulatory requirements. These all require more advanced thinking, tools, and techniques. Many bootstrap startups begin with a part-time bookkeeper and simple systems but later find that they cannot sustain additional business growth and complexity. Systems, resources, processes, and strategies must scale in sophistication as a company grows. A fractional CFO is also often brought into an organization to help achieve a particular goal, such as raising capital or preparing for a sale, merger, or acquisition. Most fractional CFOs have helped raise hundreds of millions of dollars of debt and equity funding for multiple companies, and have helped oversee a number of mergers and acquisitions. Are you ready to speak with a fractional CFO? Preferred CFO has been in the outsourced and fractional CFO business for over a decade. 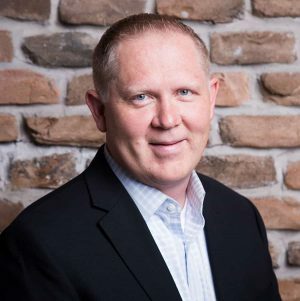 Preferred CFO founder and managing partner, Jerry Vance, is one of the most experienced fractional CFOs in the Intermountain West. He has assembled an exclusive team of handpicked CFOs from a variety of industries and backgrounds for an expert fractional CFO team. To speak with a CFO today, please Contact Us or call 801-804-5800.